Today, during the weekly meeting with North America fellowship representatives, OA staff expressed the need to co-work in gathering resources in churches all across the region. “We are aiming to help set up avenues to collect book donations through advertisements and thrift stores, but this not only benefits mission but also fellowships. Together we can gather music, teen, youth, and family resources that will grow and develop fellowship programs and leaders,” shared the OA Mission Project Director. Each fellowship leader shared their reflection about mass evangelism during the meeting and how they are looking to add resources as part of their overall strategies. OA NA hopes to co-work with each organization in order to cast a wide net that will be able to contain many people, but also many opportunities for receiving donations. This week, each leader will reflect and consider different ways that they can contribute or suggest to furthering this method. 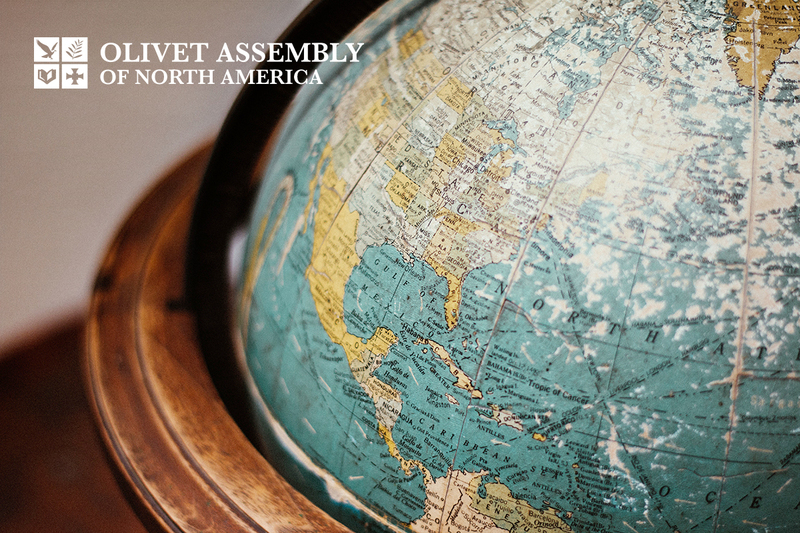 As the General Assembly approaches, OA North America is continuing to refine its goals and strategies for the coming year. Mass evangelism continues to be at the forefront of the discussion, and the monthly mission retreats are a prime target for improving evangelism efforts and attendance. Please pray that the co-work atmosphere with fellowships will result in many people coming to the church in this season and the future.